What is your greatest fear? According to new studies the greatest fear for adults is spiders. After that comes snakes, heights, and crowded spaces. Children should be carefree and not have fears, but for decades one thing that has paralyzed kids in the classroom is the thought of being called to the board to solve a math problem. The thought of all my fellow students watching me try to solve a multiplication problem still makes me shudder. Fortunately methods have evolved and kids aren’t placed in high-stress situations. Rather than a giant, intimidating board that spans a whole wall, there are several smaller options today. 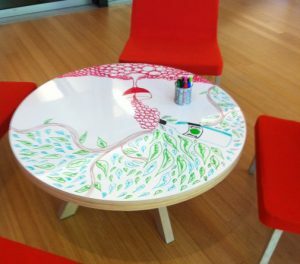 Small tables can be covered with a dry-erase surface so small groups or even individual students can sit and work on math problems. Self-stick adhesive white board rolls are available and can be cut to fit any number of existing surfaces. We know one teacher who found some old clip-boards and rather than throw them out, she covered them with our Whiteboard-in-a-Box product, creating individual work surfaces. Another option that teachers love is our dry erase pockets product. Teachers can insert a sheet of paper into the pocket, and students use dry erase markers to work on them. Paper isn’t wasted, and it’s an effective and fun way to teach. Every child can be engaged in every single lesson. It’s easy to see who’s grasping the concepts and who’s not. Students love them because they’re fun. Mistakes made during guided practice can be easily brushed away. 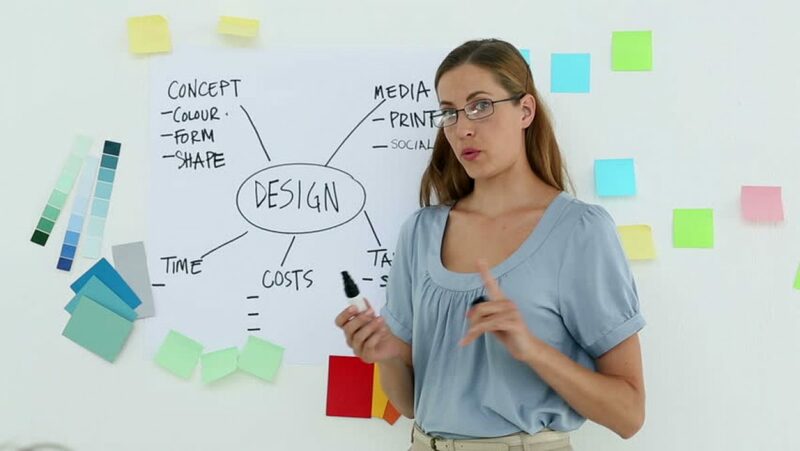 Using dry erase boards will save paper. Dry erase boards can be used in whole group instruction, small guided groups, and learning centers. GoDryErase.com has been working with schools and math teachers for many years, listening and responding to what works best. 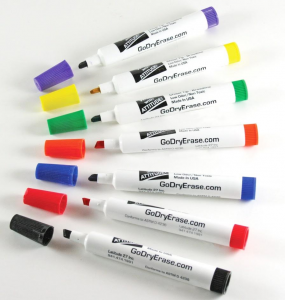 Our markers are superior in quality to most of the leading brands because the ink is better, and fresher. We also sell a very effective cleaner that is non-toxic and doesn’t smear. We’re always available to speak with you about how we can help.